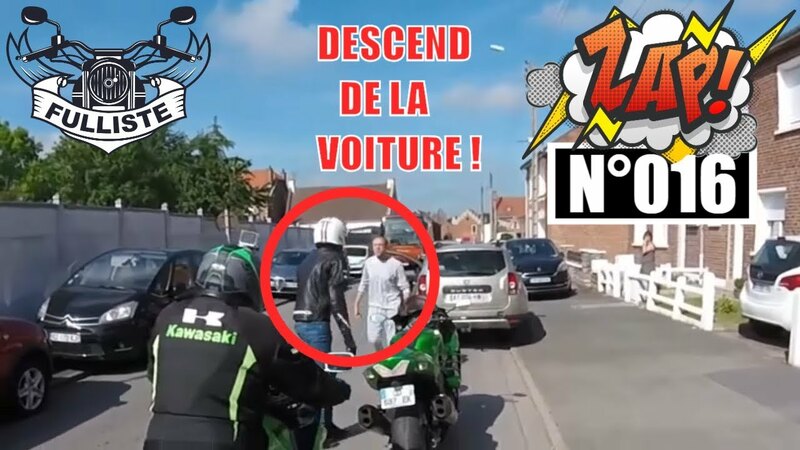 LE ZAPPING DES MOTARDS & ROAD RAGE ! ChrisDetek : PECHE A L’AIMANT – COFFRE FORT ! CYRIL : Far Cry New Dawn !